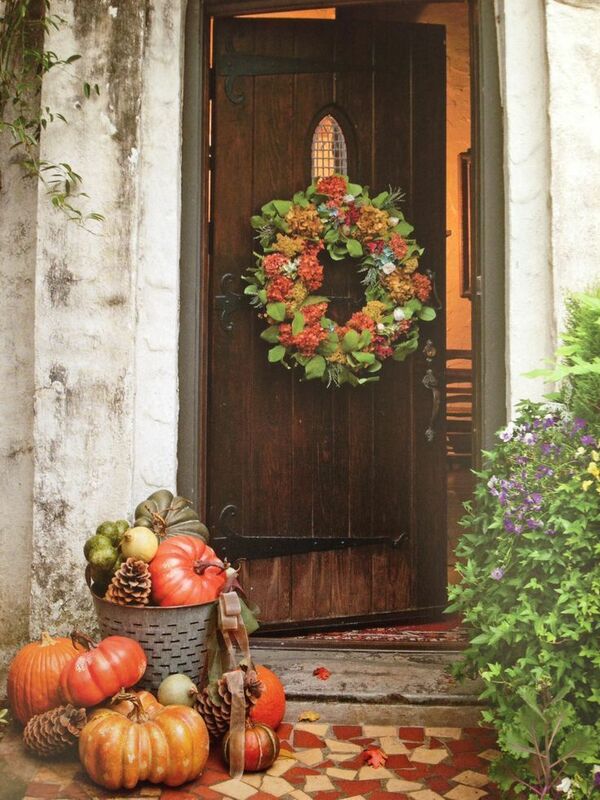 Fall Decor can make your home sell faster when the temperatures begin to drop. Home buyers are looking for homes for sale that give them an emotional reaction and draw them to a property. 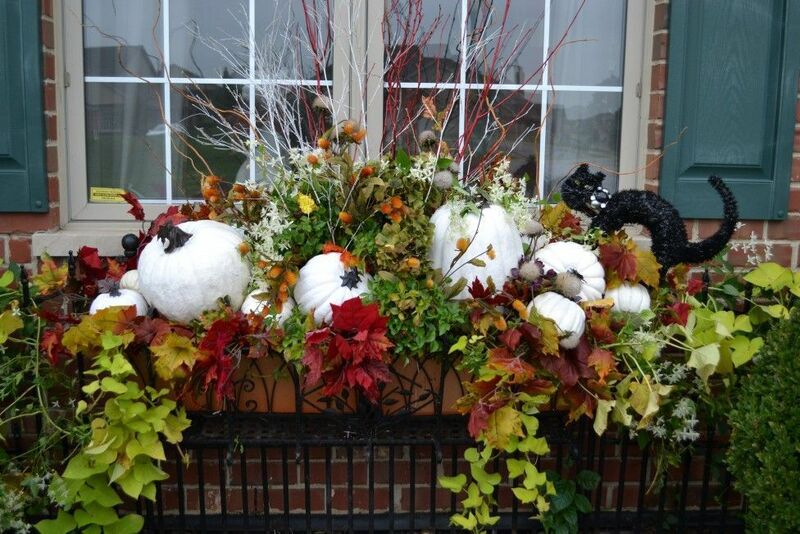 Curb appeal is the first thing that buyers observe, and fall decor in a window box, planter, or porch area will draw their eye to the door, and make them wonder if the inside of a home for sale is as fabulous as the outside. Once inside your home for sale, a beautiful and elegant display of pumpkins and flowers will make your table look festive. Who can resist the natural beauty of these two elements combined to stunning effect? 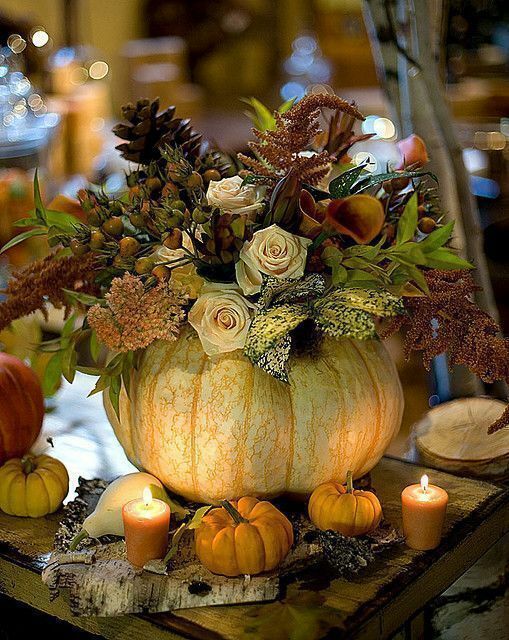 Hollow out a pumpkin and insert a glass or vase with an arrangement of roses, berries, and greenery. Surround the arrangement with candles or tea lights for a romantic display of fall décor sure to please your dinner guests. Alabama’s weather is often at its most beautiful in the Fall, so taking advantage of mild temperatures, and views of changing leaves from your deck or patio is always a good idea. 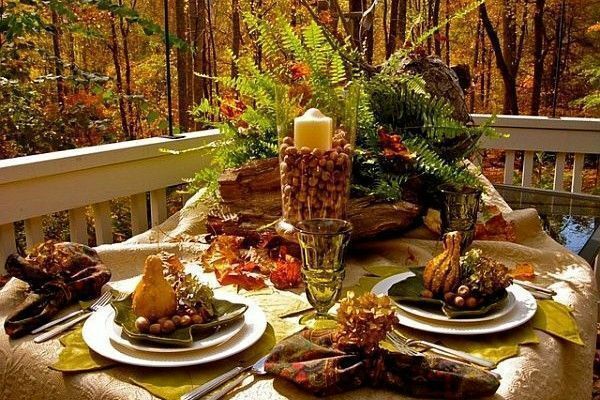 Move the party outdoors and enjoy a relaxed table setting featuring natural greenery, gourds, and pinecones. The goal of the seller is to make the home buyer “fall in love” with their home. Your home should project warmth and a cozy, homey feeling without overpowering the buyer. A bit of fall color in a vase on a table, or a bowl of grapes strategically placed, may be all that is needed to make a success of your Fall Decor. From the front door to the back yard, a few tasteful touches of Fall Decor can bring an emotional response to a home buyer. 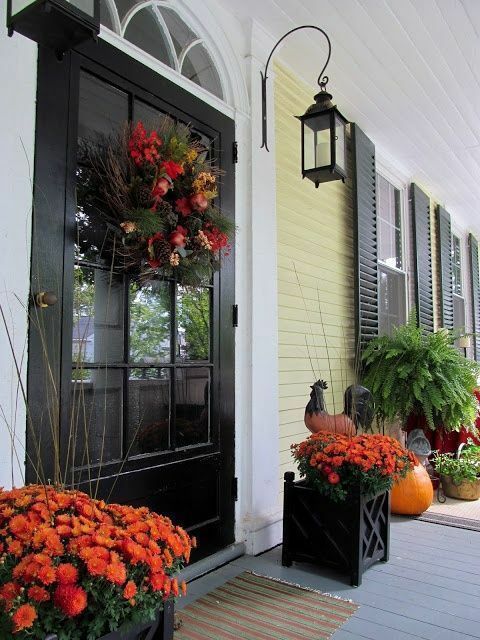 Fall Decor can make your home sell faster.